So excited to have our Flutter Swan House editorial on the front page of Style Me Pretty! Our team of wedding artists was incredible! The inspiration for this editorial was the fluttering of a butterfly’s wings. The vision’s overall feel was lively, from flourishing blooms swaying in the wind to the trickling of the cascading fountain. On Style Me Pretty, the blog post gives brides some advice for incorporating texture into their wedding design. Texture is a favorite design element of mine because it adds so much visual interest. 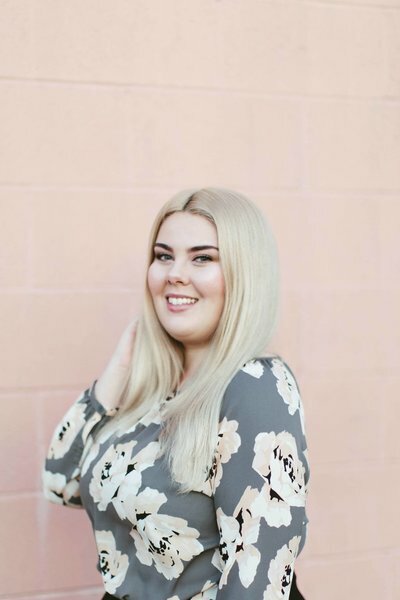 Hop over to Style Me Pretty to see the full feature! 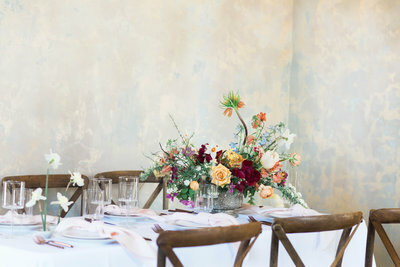 Raela is a Nashville wedding planner with a heart for fine art details. Contact us to check availability for your wedding date.